Helping you tell the difference between a pony car, muscle car, sports car and exotics. The topic of what makes a muscle/pony/sports car is very debatable and you’ll get 100 different answers from 100 different car guys. All opinions voiced below are strictly those of myself, and are not necessarily right. That being said, they definitely aren’t wrong either.This is meant to give you a basic understanding enough to say, who cares what exactly it is, is it cool? If you read this article about identifying cars of older vintages approximately 1920’s to 1960’s you are on a good start to knowing what cars are driving down the road and impressing all your friends with your knowledge, or annoying your friends by pointing out every old car they don’t care about. 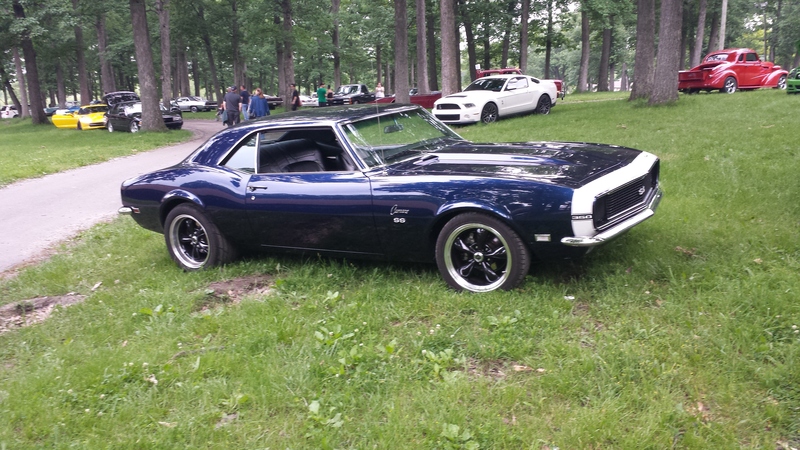 Either way, you still have a long way to go before you can identify every genre of cars with your eyes closed, young greasemonkey,, so we will continue our car spotters guide here with the next group of cars, in my mind and history muscle cars, pony cars, sports cars and exotics/super cars. 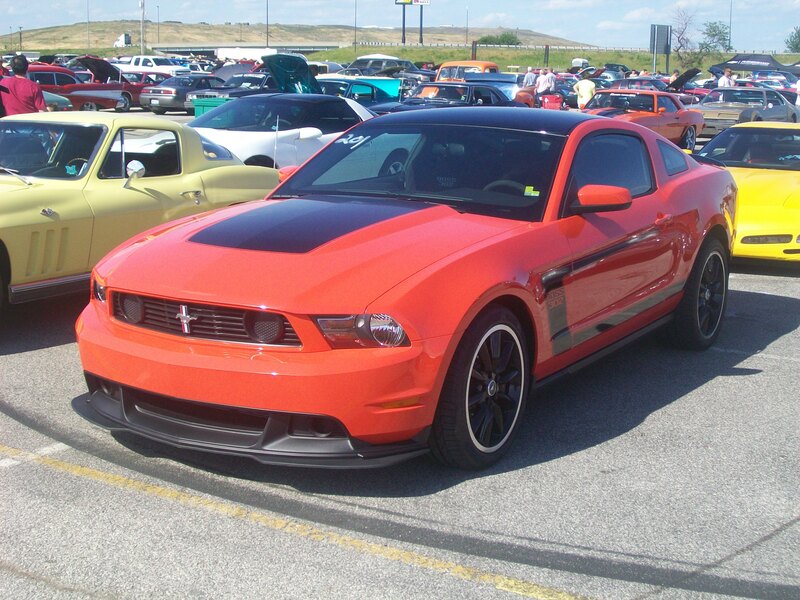 Pony cars – This segment of cars was started in 1964 ½ by the Ford Mustang, hence the pony reference. 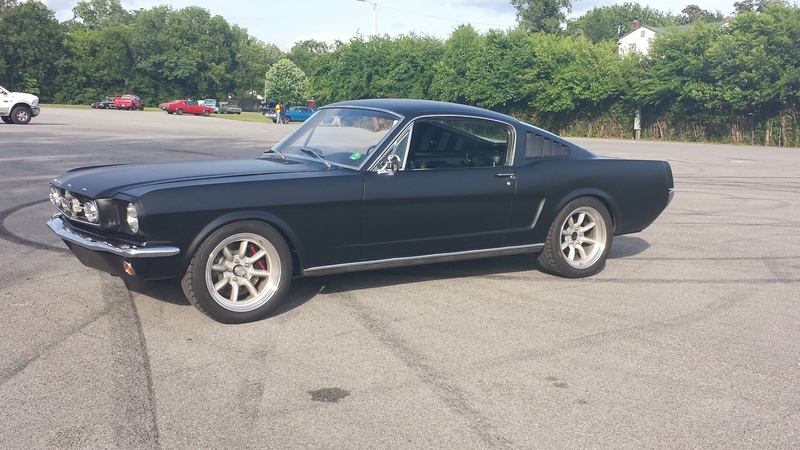 A pony car is distinguished by it’s physical body features. These are light 2 door, 4 seat, long hood, short truck cars. They can be physically smaller than most muscle cars (although a pony car can be a muscle car also, more later). If you have ever actually stood next to a 1965 Ford Mustang it’s quite a small car! Notice the short trunk in relation to the long hood. A pony car can even have a V6 or I6 (like early Mustangs,Camaros, Challengers).To give you some idea an earlier Pontiac GTO (1965) or 1969 Dodge Charger or Plymouth Road runner would NOT be a pony car since the rear trunk is much longer proportionally, related to the hood, than a Camaro or Mustang. Most pony cars were American made, although there might be a few Australian cars that could count, Holden something? To be honest this phrase, pony car, has more or less fallen out of use. or the Holden (General Motors) Monaro. Unlike pony cars which are determined by body type, muscle cars are determined by what’s under the hood. 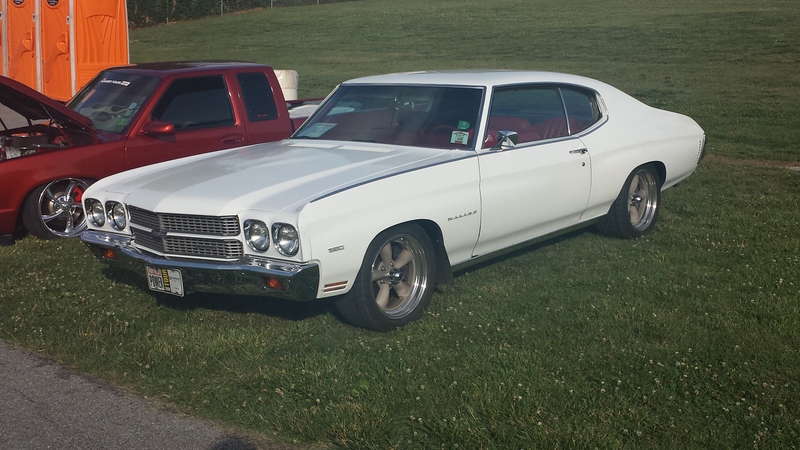 That’s why cars below like the Chevelle could be a muscle car or not based on which engine was installed in it. Many argue the 1964 Pontiac GTO was the first muscle car. The GTO was an option of the LeMans that upgraded to 389 cubic inches of V8 power putting down 325 hp. So how can a car be both a pony car and a muscle car? See below. Ex: A Mustang with a I6 or small V8 (289 CID) would be a pony car but can become a Muscle car by giving it a humongous engine, 427 CID V8. BUT a Dodge Charger, with it’s large body dimensions, is basically automatically a muscle car, but definitely not a pony car. 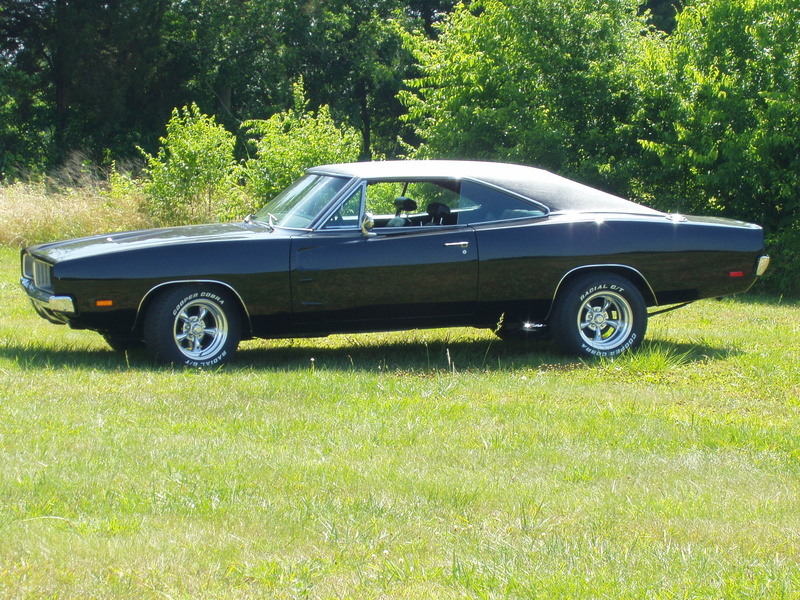 1969 Dodge Charger, Muscle car! Long hood, long trunk. 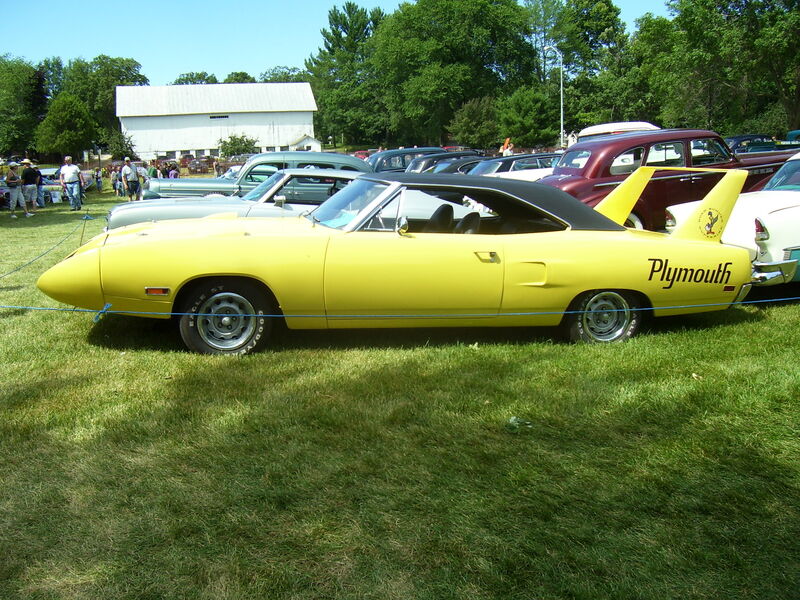 Muscle car, Plymouth Super Bird. A very long car! Because of their large displacement, muscle cars were masters of the quartermile drag race but are notorious for not handling great, especially in relation to lower powered foreign sports cars. Most muscle cars are 4 seaters, but the back seats are a bit more roomy than their pony car counterparts. Although, I’d argue that an AMC AMX, although only a 2 seater, was a muscle car as opposed to a sports car. Sports car – The word “Sports Car” is a catchall term so broad you could basically use it for anything that performs better than a minivan. For older car’s I’d say that a Chevrolet Corvette and a Shelby Cobra were the two American made sports cars. This was because they were 2 seat cars, often lighter than pony or muscle cars, and had better stopping and cornering performance than contemporary muscle cars. 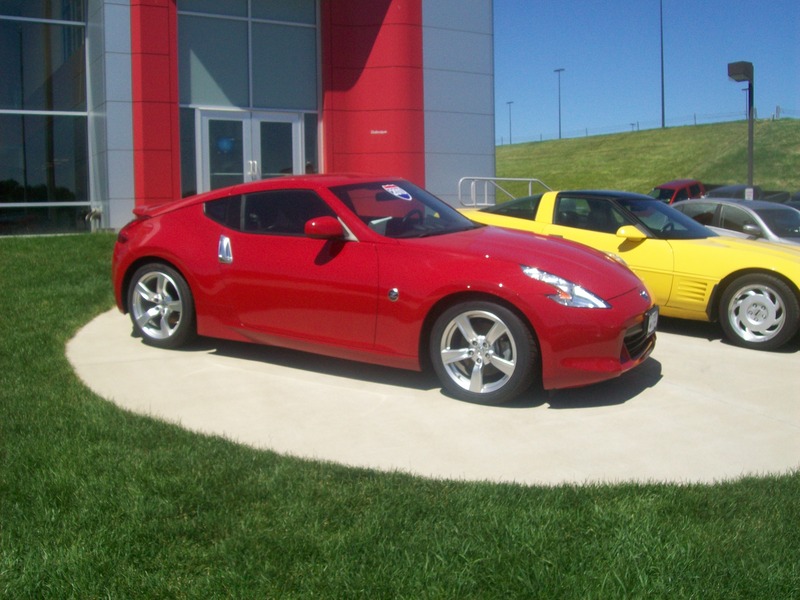 That’s not to say that sports cars can’t have 4 seats also, ex: Nissan 370Z. Into the decades after the 1970’s the term sports car can be applied to so many vehicles so I’ll just list a few to show the diversity, Mazda Miata, Ferrari anything, Nissan all Z cars, most cars you refer to as a muscle car can also be a sports car. Dodge Viper. Dodge Stealth. Acura NSX. 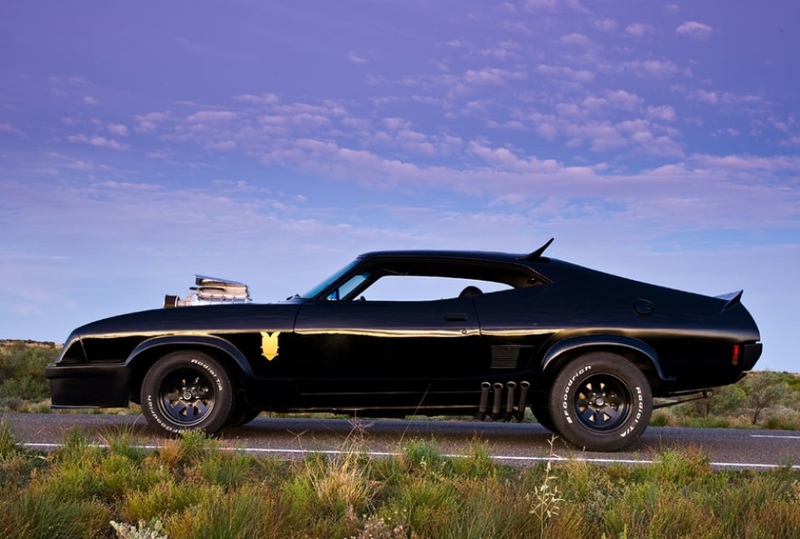 Modern Muscle car – This is any car made after the 1972 date break for “classic” muscle cars. This is because in 1972 the US government began mandating emission testing for new cars. This effectively killed the performance of muscle cars for the next 15+ years. That being said, the latest muscle cars, (2000 and newer) are often much better performing cars than their older counterparts, especially in the handling department. The term pony car is basically dead, as far as I’m concerned. Really, do you want to drive a pony car or a muscle car? I think we can see why that term is not so popular anymore. Exotics/Supercars – Supercars are just what the name implies. They are super in every way. Super fast, super expensive, super cool. 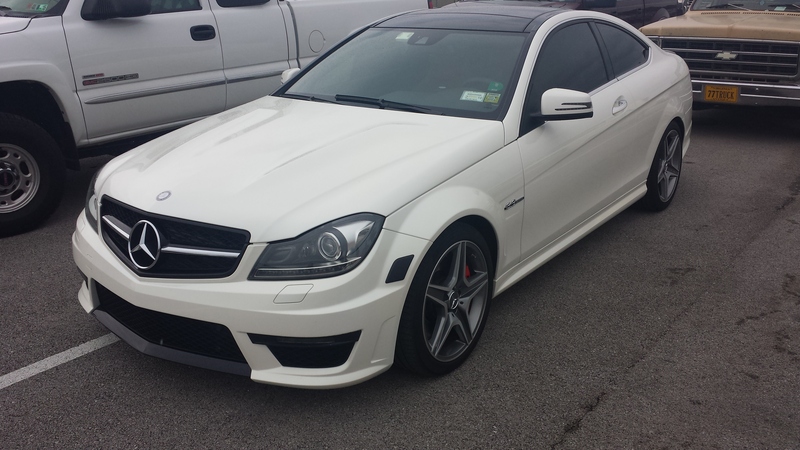 They are generally more capable than your average car, in terms of performance, for their time. Some 1970’s super cars could be easily beat in some competitions by a contemporary minivan. Super cars are very powerful like muscle cars, but can also employ a mid or rear engine configuration. They are also exclusively 2 seat cars. They are low to the ground, wide and aerodynamically shaped for their high top speeds and fast cornering characteristics. Italy is the hot spot for super cars with the Ferrari’s and Lamborghini’s but there are definitely many more around the world, and new supercars arriving on the scene everyday. 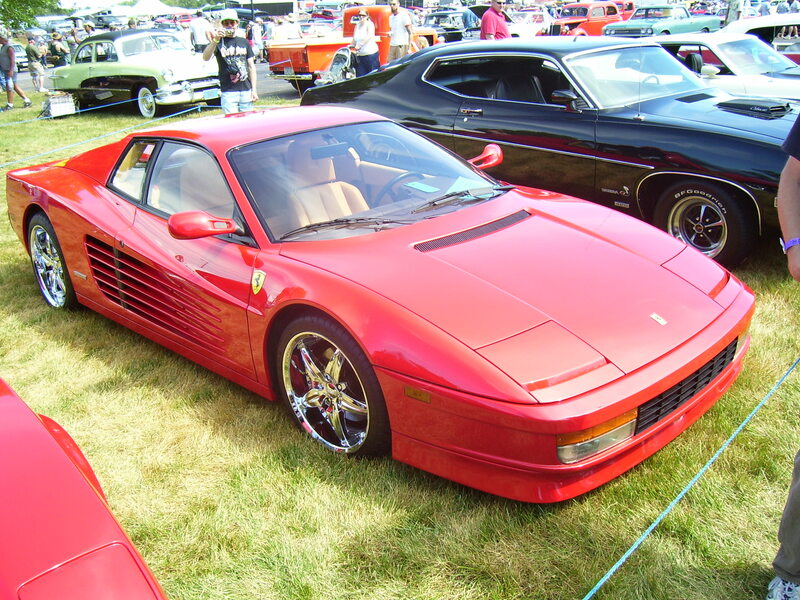 Exotic – Testarossa Ferrari. Top of the line Ferrari in it’s day. Just a few are Koenigsegg, Pagani, Saleen S7, Ford GT, Porsche Carrera GT. Supercar and exotic are basically interchangeable terms, and the exotic name implies that they are made in very low numbers. This can make it a bit confusing when you start to look at some cars like a Dodge Viper or a Chevrolet Corvette ZR1. They are both modifications of a sports car for sure. 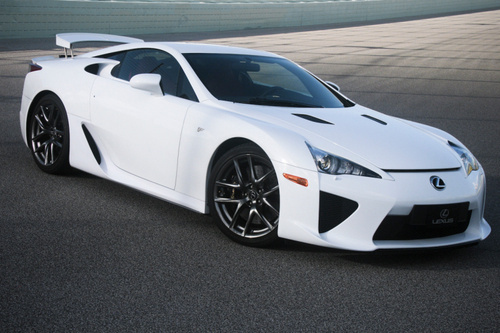 Does their lower production volumes and higher performance make them an exotic? I’m not sure, you decide! Luckily there is no right or wrong answer here. So that was quite the list of different cars. Hopefully you can better tell them apart now. What is your favorite type of car? Is it in this list?